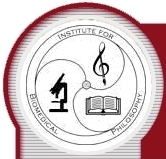 The Institute for Biomedical Philosophy provides program initiation, implementation and dissemination services to university faculty and administrators, informal science educators, community partners, private & public school teachers and administrators, foundations, non-profits, government, and industry. 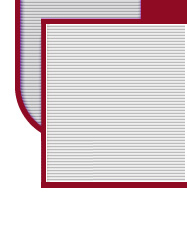 Services are customized to fit the specific goals of each institution and partnership. The IBP has evaluation specialists for formal and informal educational programs from Pre-K to post docs experienced in program development; needs, formative and summative assessment; content knowledge, process, performance, and attitudes assessment; exhibition design; and research translation. We utilize Quantitative, Qualitative, and Mixed Methods Assessments and Multivariate and Blended assessment models. Services are customized for optimal usefulness. The IBP is able to provide and support IT solutions for academic and industrial clients in order to support their education, research, and healthcare missions.